TopForm is a startup that aims to change athletic injury recovery and prevention. 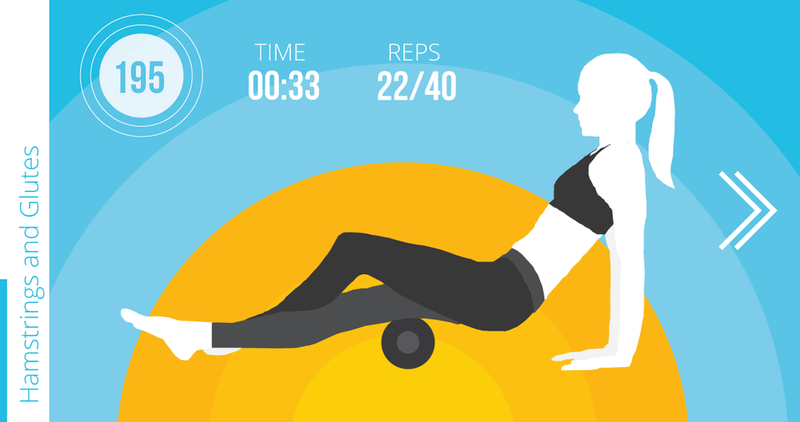 The TopForm app links to a bluetooth connected smart foam roller, that contains a gyroscope, accelerometer, and several pressure pads. This allows the app to show proper pressure amounts and roll speeds. Technology/Services: Full UX/UI Design for a fitness hardware app, Engineering of a hardware device that senses motion in several ways. Bluetooth connection to an iOS app.